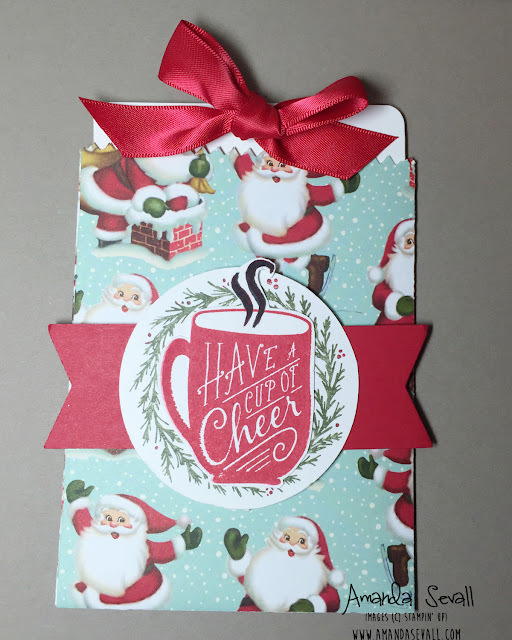 Amanda Sevall Designs: 365 Cards: Have a Cup of Cheer! Happy almost Christmas! 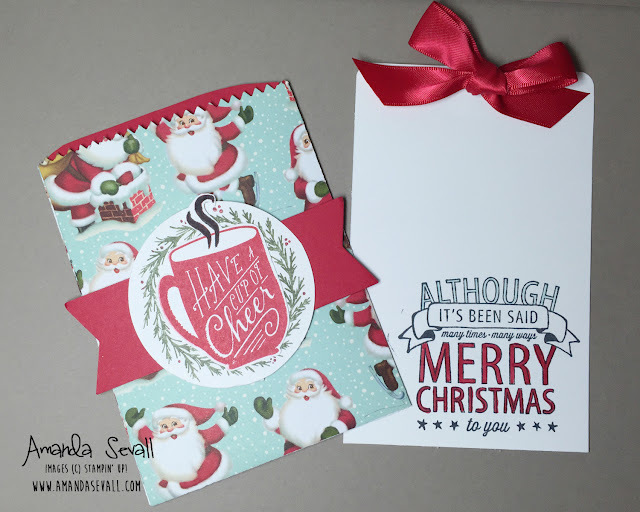 :) This week I have a quick, fun little gift card holder for you! Very cute! Merry Christmas to you (also a few days early)!